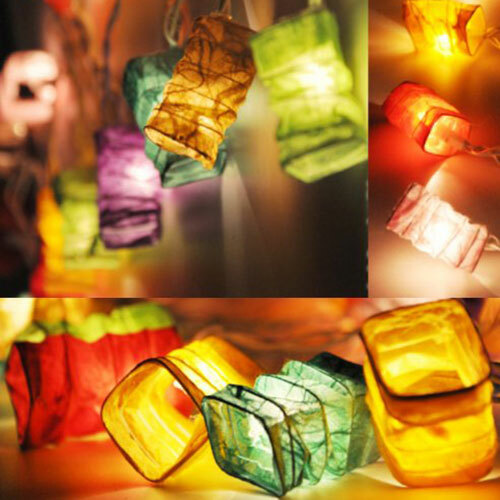 Our charming Chinese Paper lantern LED String Fairy lights are an excellent choice for just about any social gathering! lanterns are a must have! These lights are so pretty! They are my 3rd set of fairy lights (I’m addicted) and they are by far the prettiest. They are also LED which is always a bonus! Nice colours. In working order. Arrived promptly. Well-wrapped. Not as large as they appeared to be – probably I should have paid more attention.